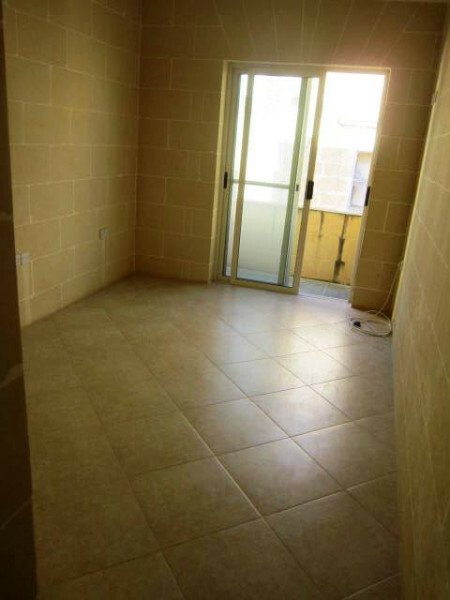 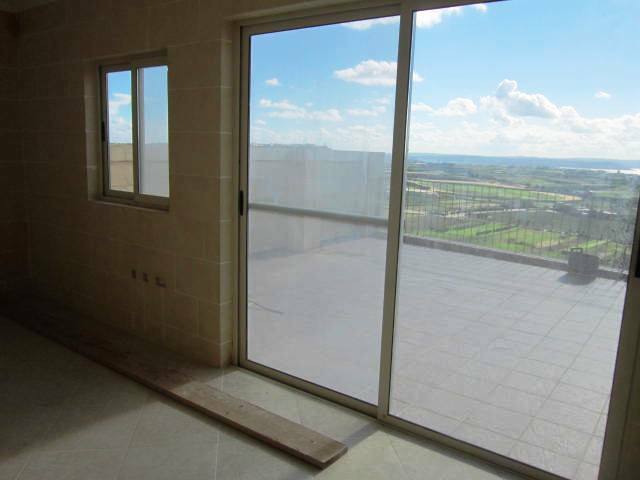 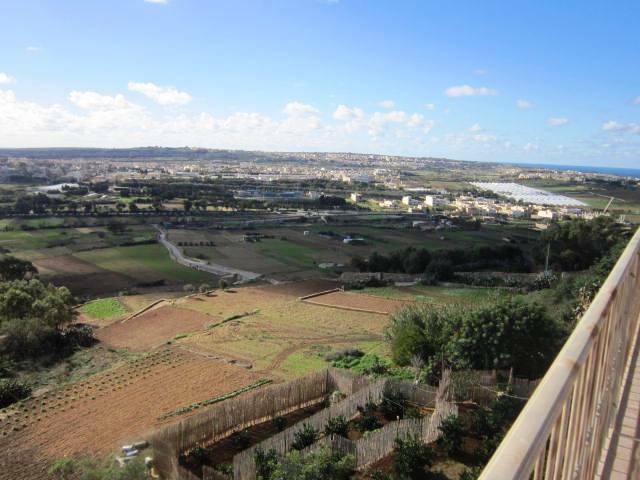 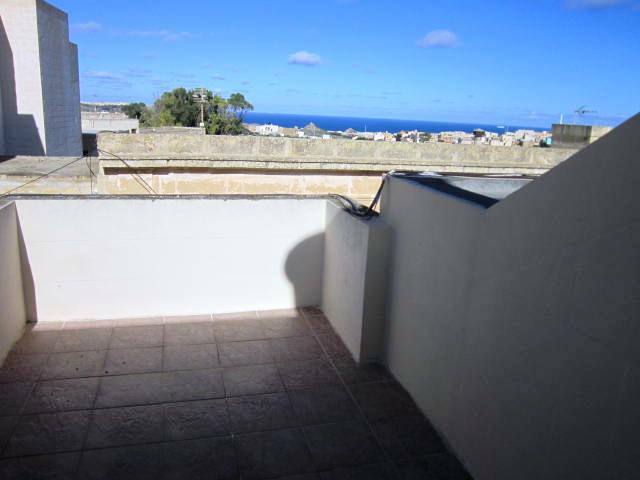 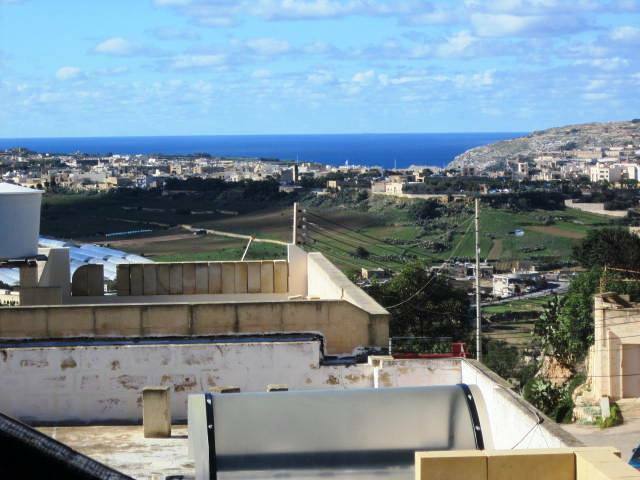 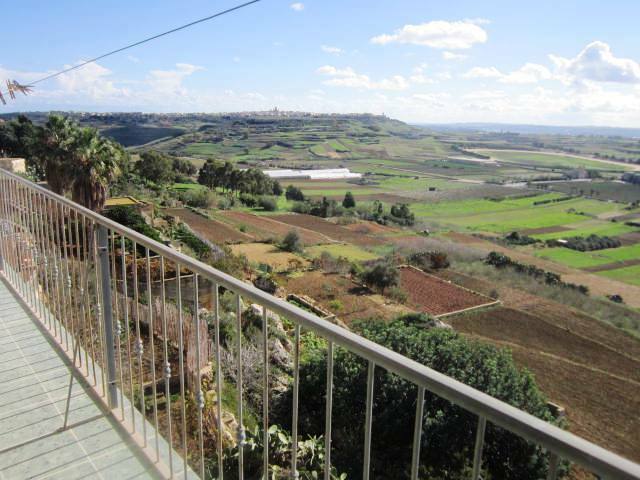 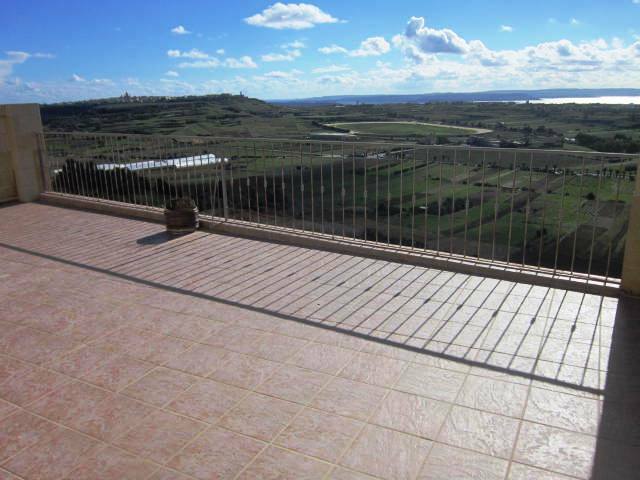 Duplex apartment located in a prime location in the village of Xaghra. 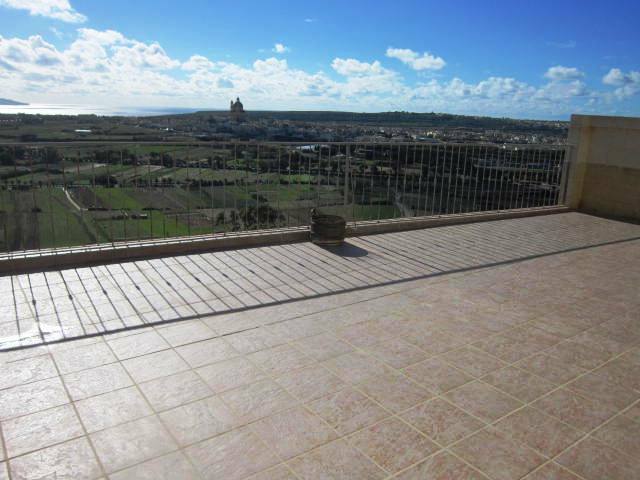 Layout consists into three double bedrooms, ensuite, main bathroom, open plan kitchen, dining, living, washroom, massive terraces enjoying stunning country and distance sea views. 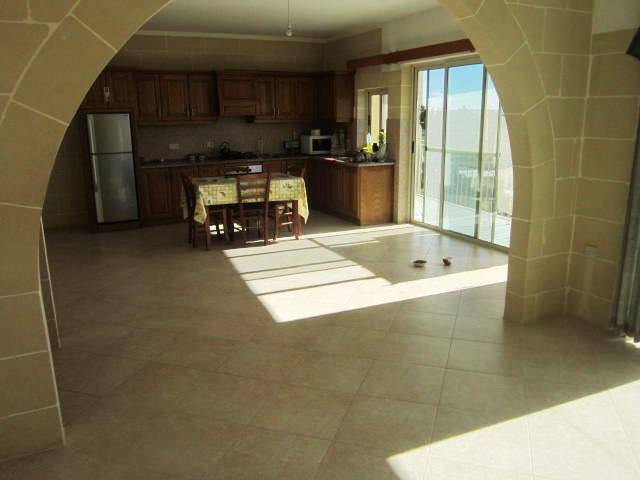 To be sold partly furnished with one car garage.